I had to replace my heating system immediately and Matt and Erik were prompt and professional. 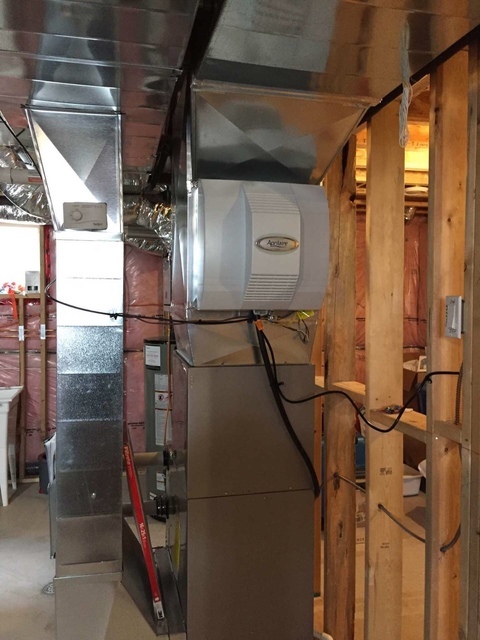 They ordered the most efficient system for me and explained what they were going to do and completed the work with the utmost speed and accuracy. 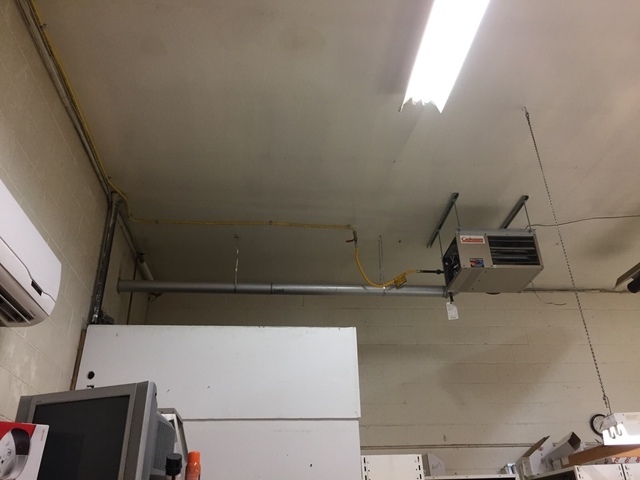 They left the furnace area clean and neat. They made sure everything was working properly before they left and checked the next day to make sure there were no problems. I would strongly recommend this company for any heating and air conditioning needs you may have. Great job and I am 110% satisfied. Eric and Matt, answered our call immediately and within the hour were at our home. February without heat is no fun, they offered us options. 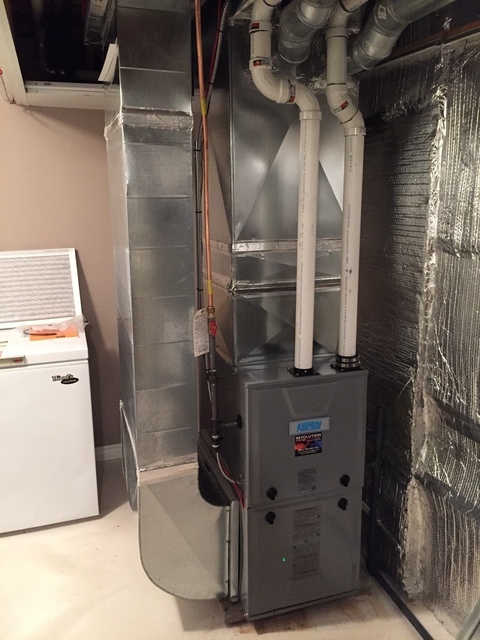 We decided to go with new furnace. Installed 24 hrs later, exactly as promised, for exactly as quoted. No mess in house, or outside. We can't thank them enough for their prompt, conscientious, honest work. Definitely recommend them very highly. Thank you Ron, we appreciate the business and we're very happy to help! Please call us again anytime! 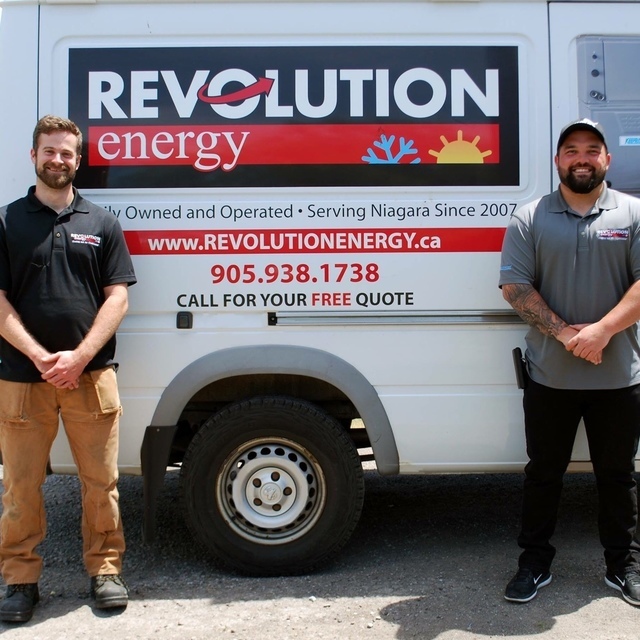 At Revolution Energy, our priority is you, the customer! We are a local company that is aware of the needs and requirements of the residents of Niagara and surrounding area's. We pride ourselves on bringing quality service and products to our customers at competitive prices. We offer high-quality products and expert installation. With our certified technicians, you can be certain that the comfort of your home or office is in good hands. Call us today and Join the Revolution! 1. 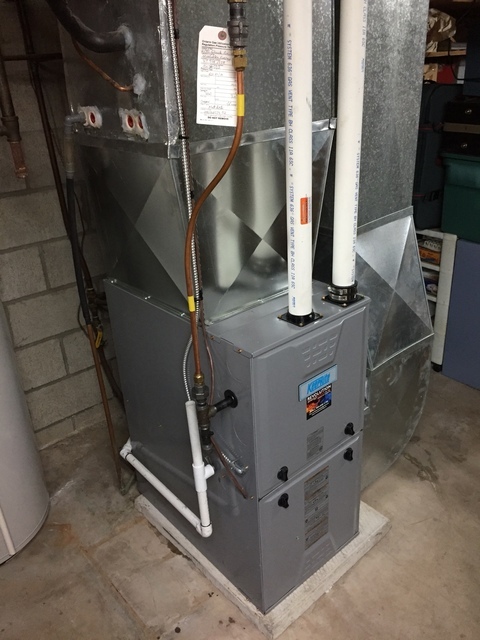 Furnaces & Air-Conditioners, 2. 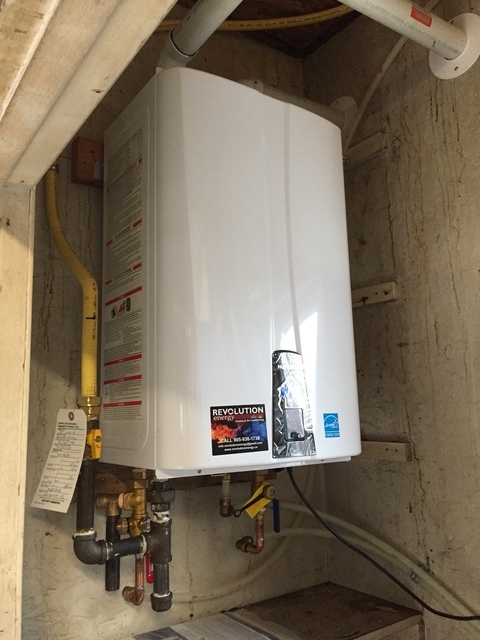 HRV/ERV, 3. 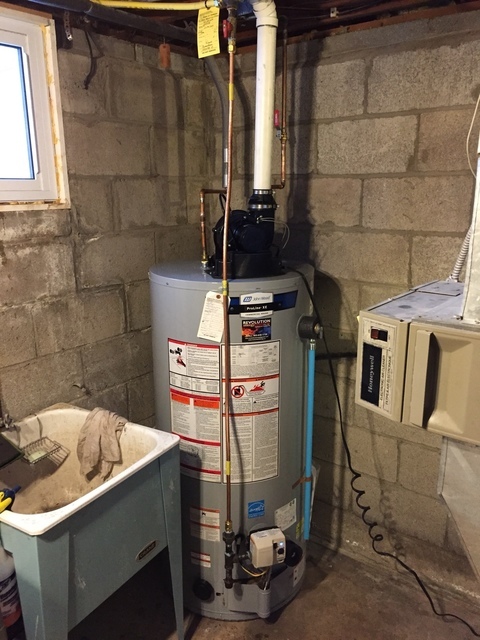 Water Heaters, 4. Gas Lines, 5. Humidifiers & more.